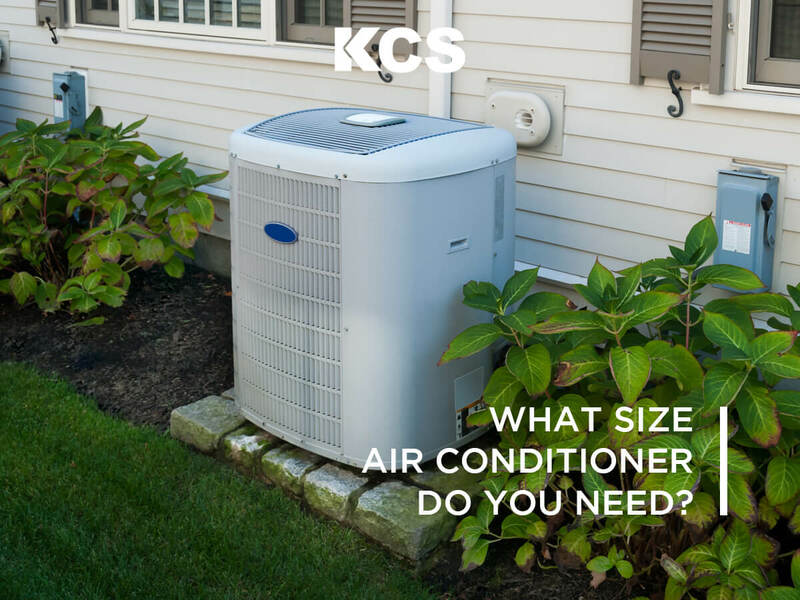 HomeKCS BlogAir ConditioningWhat Size Air Conditioner Do You Need? When it comes to selecting your window air conditioner, choosing the right size is one of the most important decision you will make. Selecting a unit too small will be too underpowered to cool your room, and you will never reach the cool temperatures you are looking for. On the other hand, picking an oversized unit will cool the room quickly, but will inefficiently cycle on and off, costing you extra money. It’s a question many have, yet are unsure of what choice to make when deciding on whether they want to be cool and comfortable or save on their utilities. The first step in choosing an air conditioner is measuring your space to calculate square feet. To get the right number you will need to do some measuring and a little geometry. Sizing is important because a unit that’s too small won’t cool your house properly, and a unit that’s too big will cost more than necessary. Most contractors will try to sell you a system that’s too big, either because they’re trying to make more money, or because they don’t know how to properly do the sizing work. Learning about proper sizing is helpful so you can know if your contractor is trying to sell you a unit that’s bigger than what you need. As a rule of thumb, an air conditioner needs 20 Btu for each square foot of living space. However, do not buy based off Btu alone. Other considerations, such as the ceiling height and the size of your windows and doorways, might call for more cooling power. To measure your room, multiply the length of the room by the width. 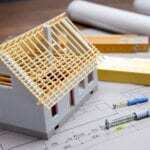 The best way to size your system is to have a “Manual J” calculation done on your house. That’s the gold standard for system sizing, taking into account things like how much insulation you have, what kind of windows and what direction they’re facing, and everything else. Many utility companies will do this for free (check with them), and if not, you can hire an energy auditor. Don’t go with an HVAC contractor for the Manual J, go with your utility or an energy auditor so you can trust that they did it right. They’ll tell you exactly what size you need, and you can shop accordingly. Another way to size air conditioners is to determine the system size that is currently in place. The manufacturers do not list the air conditioner size on the unit. The system capacity will be coded into the model number of the outdoor unit. While these things can be a bore to consider, they’re critical for a comforting experience. Take some time to think about the concerns above, so you can choose the air conditioner that’s best for you. I’m glad that you mention how it’s important to measure your space and to find a contractor that understands proper sizing and is trustworthy. When choosing a contractor, it would probably be a good idea to research local professionals that offer air conditioning installation. This could help you find one that has a good reputation and who is willing to work with you so they can help you get the type of air conditioner you need and which works best for your home.